Penn’s Kingsmen opened the season with an impressive third-place finish at the Homestead Invitational. Homestead placed first with a score of 303, followed by Fort Wayne Bishop Dwenger (345) and Penn (351). Penn’s Lyvia Li shot a 76 and placed third overall. Andi Sandler shot a 77, Abbey Hamilton 92, Ryen DeToro 106 and Kelsey Collins 139. TEAM SCORES: HOMESTEAD 303, BISHOP DWENGER 345, PENN 351, CARROLL 354, LEO 355, BELLMONT 356, ANGOLA 376, HOMESTEAD BLUE 387, NORTHRIDGE 395, MACHESTER 396, NORWELL 453, CONCORDIA 456, BISHOP LUERS 457, CHURUBUSCO 534. 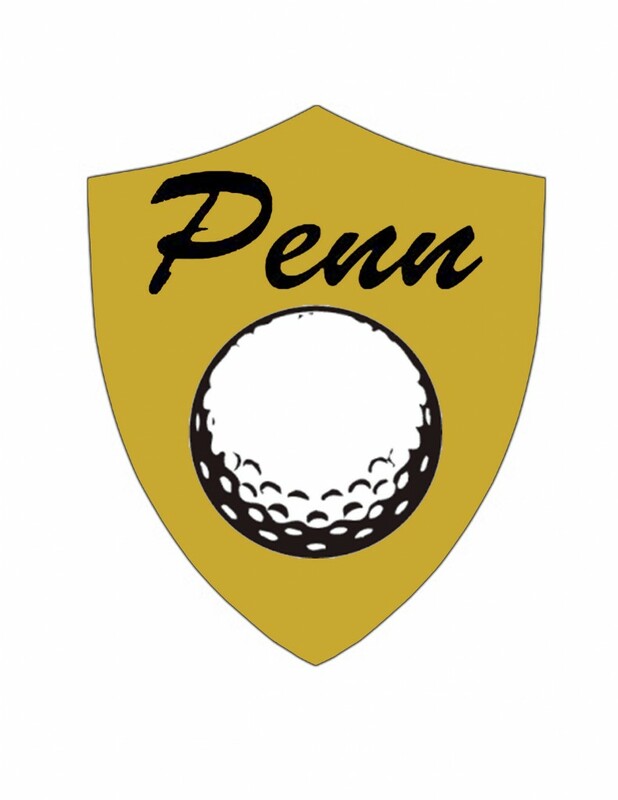 PENN (351): Nadia Sandler 77, Lyvia Li 76 (third overall), Abey Hamilton 92, Ryen DeToro 106, Kelsey Collins 139.